Every parent’s nightmare is losing a child–and Lisa Miller couldn’t face the prospect of losing hers. 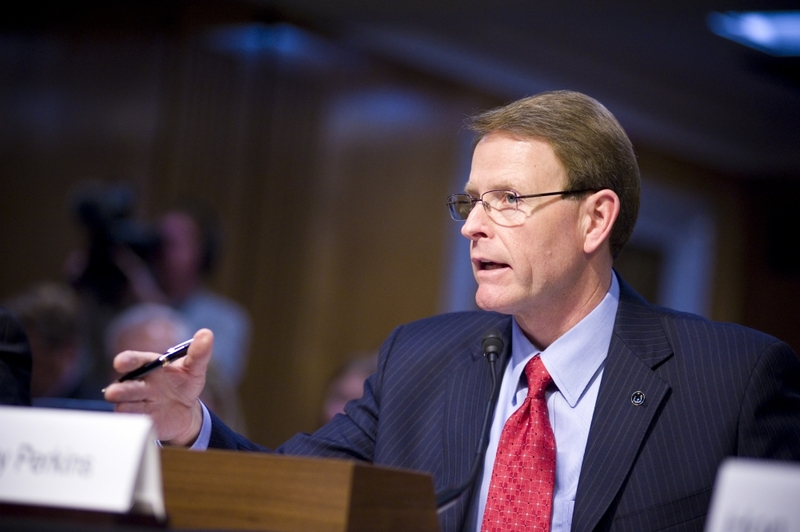 Hello, I’m Tony Perkins of the Family Research Council in Washington, D.C. Lisa Miller’s child wasn’t at risk from a dreaded disease. Or from violence. Or even from kidnapping. No, believe it or not, Lisa faced the prospect of losing her biological daughter because the courts ordered her to turn the child over to another woman. Why? Because she and the other woman were lesbian partners in Vermont when Lisa’s daughter was born. The women are no longer together, and their civil union was dissolved. 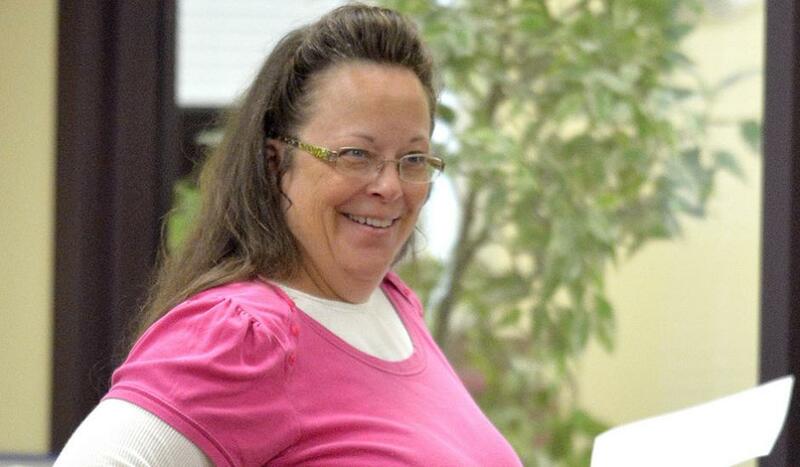 In fact, Lisa’s now an ex-lesbian, who’s renounced homosexuality and accepted Christ. So instead of giving up her daughter, she disappeared. Rena Lindevaldsen of Liberty Counsel was Lisa’s lawyer through all the court battles–but she also became her friend. She’s telling Lisa’s story in a new book called, Only One Mommy. Anyone concerned about parental rights, the homosexual agenda, and religious liberty should read this book–Only One Mommy, available on Amazon.com. 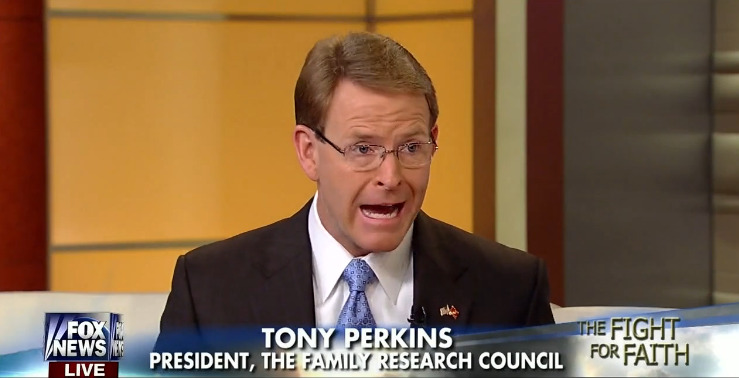 It is amazing that Perkins says that it is every parent’s nightmare to lose a child and then actually mentions the threat of kidnapping in an effort to portray Miller as the victim when it was Miller who literally kidnapped her daughter and fled the country in order to defy multiple court orders and escape law enforcement. I guess we probably should not hold our breath waiting for any Religious Right leader to actually step up and suggest that maybe Miller ought to have obeyed the law or, at this point, turn herself in to authorities.